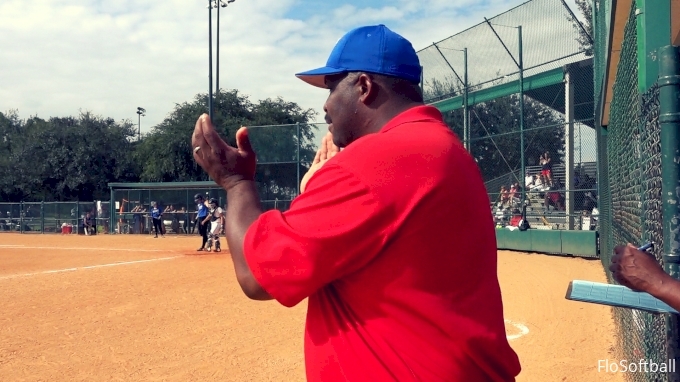 Marty Tyson can be characterized as loud, brash, and to the point on the diamond. The long time coach for the Corona Angels knows what works having developed a number of impact players for programs in the SEC, Pac 12, Big 10, etc. We reflect back on his 20 years of coaching experience. What makes a good player great? What are the intangibles great players possess? What's his ultimate goal for developing a player? Want to know who from Corona Angels - Tyson team made the Hot 100 List for 2016? Check it!